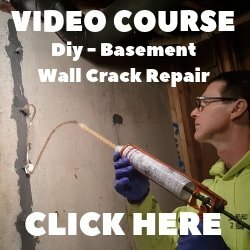 Q. I am looking to install a drain in an existing concrete slab. How would I do this? A. 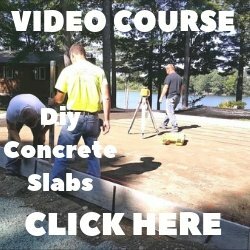 Installing a floor drain into an existing concrete slab will require some sawing of the concrete. You can hire someone to saw a trench in the concrete floor from where the drain will be to where the drain pipe will exit the building. They usually remove the sawed concrete and get it out of the building for you. Then you are required to dispose of it. A plumber, or yourself, will dig out the dirt from the trench and install the drainpipe making sure it has the proper pitch. The drain will be installed flush with the existing floor. Cover the pipe with the dirt you dug out and use a hand tamper to compact it. Leave about 4" to fill the trench with new concrete. Hopefully you are installing the drain where there is a low spot in your existing concrete floor. If you are not then you will have to pour a new floor over the existing one and pitch the new floor to the drain.